exDialer For Android Is An MIUI-Style Dialer And Contacts App With Smart Dialing, Theming, Swipe To Text/Call And More! MIUI is one of the most popular aftermarket custom firmware (read: custom ROM) for Android. It is known for its distinct look, enhanced Gallery/Camera/Music/Dialer apps and powerful notifications drawer but is also known for not being available on a wider variety of devices (such as CyanogenMod, which supports 70+ devices). Thankfully, those of you who don’t have a device supported by MIUI can always try out its best components with apps that are either lifted straight from the ROM or made from the ground up to be just like them. Today, we came across a new MIUI-style app called exDialer which replaces your device’s dialer (the app that handles calls) and contacts. Check it out after the jump. MiUI rom is excellent. But limited phone models are supported by miui rom. 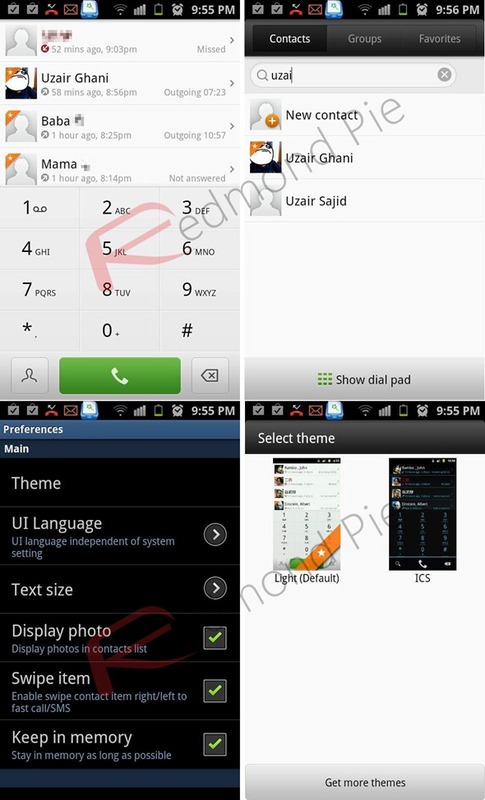 So i planned to develop a miui styled smart dialer which called exDialer, for anyone who has an android phone. Now, exDialer is here. 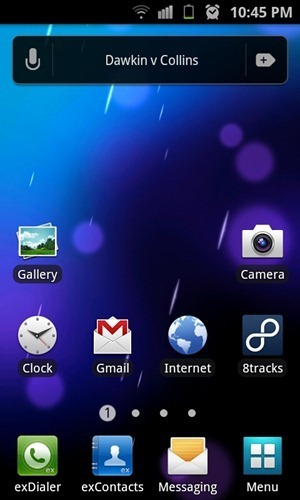 We tested the app on a Samsung Galaxy S II on Android 2.3 Gingerbread and can confirm that it works as advertised. exDialer’s greatest feature, besides nailing the MIUI look and feel, is its theming capability and customization options. It lets you change to four different themes (with more on the way), change options like text size, swipe left/right on contact to text/call, display photo, change to any of the 25+ languages and more. It also comes with smart dialing so you don’t have to type out a person’s full name! It gets even better! exDialer comes with an awesome, dedicated contacts app that works equally great! exDialer is a functional, flexible and very, very good-looking dialer. Highly-recommended! Be sure to let us know what you think of exDialer and exContacts in the comments section over on our Facebook and Google+ page! MIUI Lockscreen Experience Available For All Android Devices With MiLocker, Download It Now!